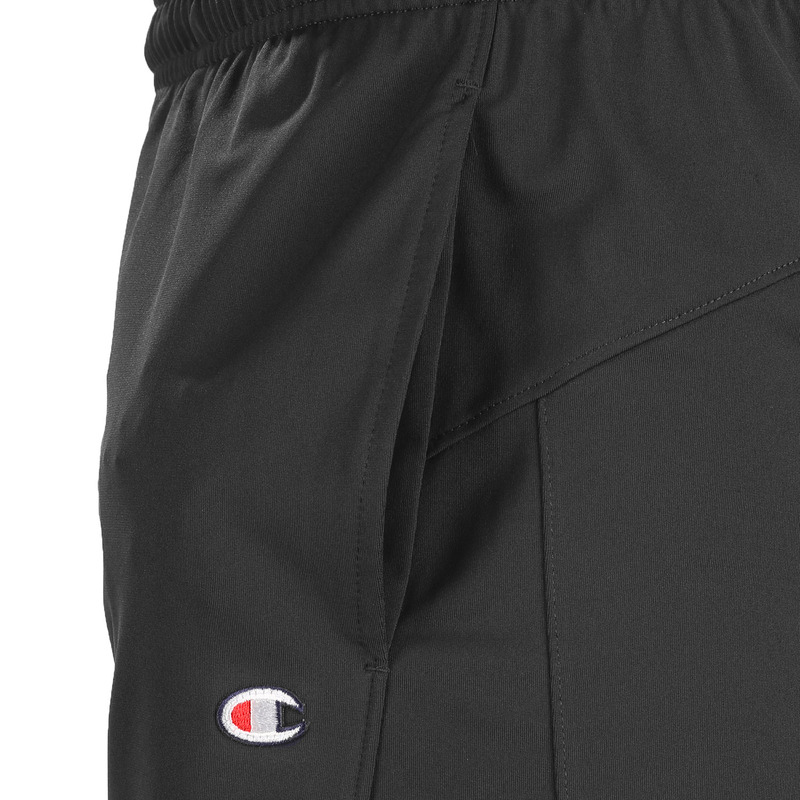 Champion Double Dry 10" Shorts with Pockets are cool comfort in motion. 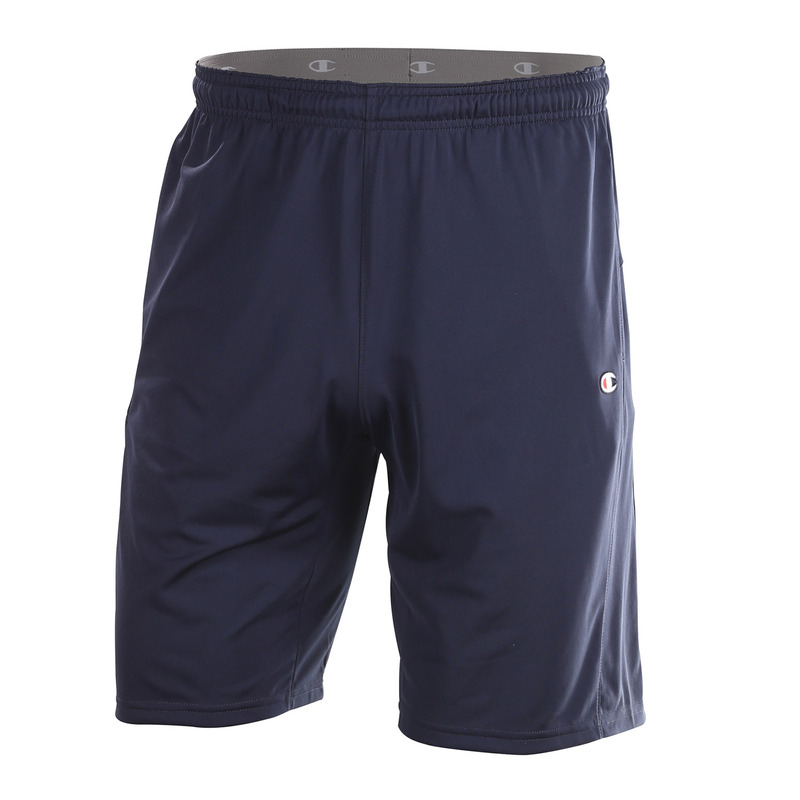 These athletic shorts are fashioned from Double Dry fabric to carry perspiration away from the body and to help control moisture buildup. 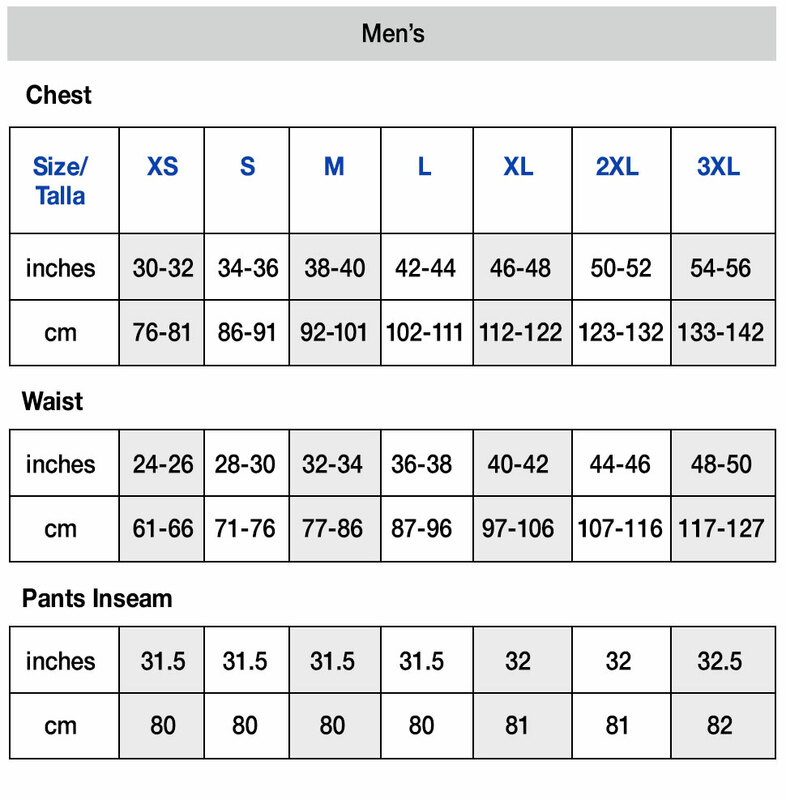 Polyester jersey is lightweight, stretchable material, making it ideal workout wear at the gym. 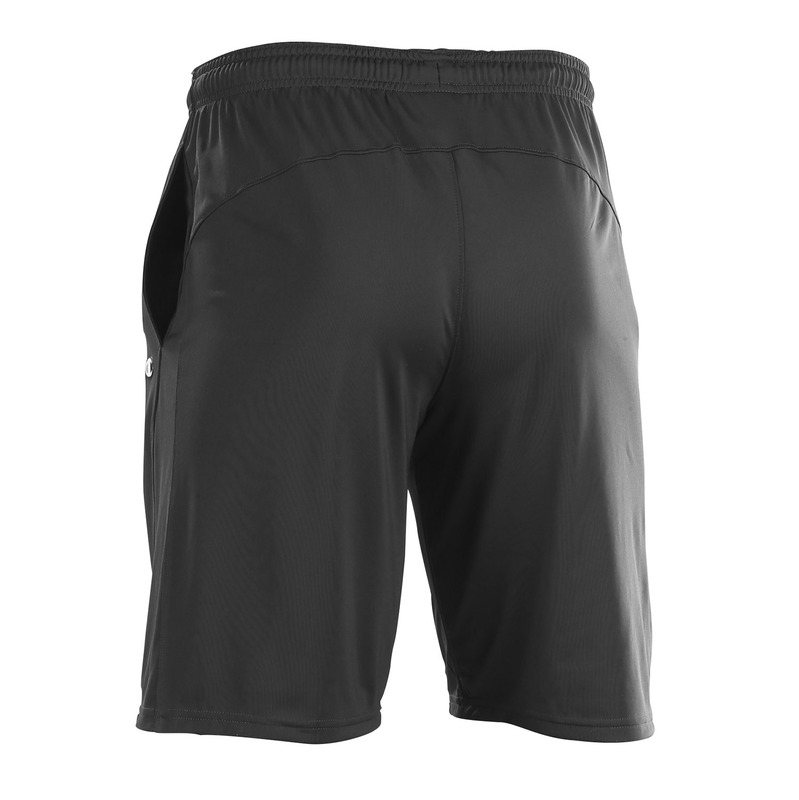 A sport waistband with inside draw cord offers a flexible, custom-like fit. 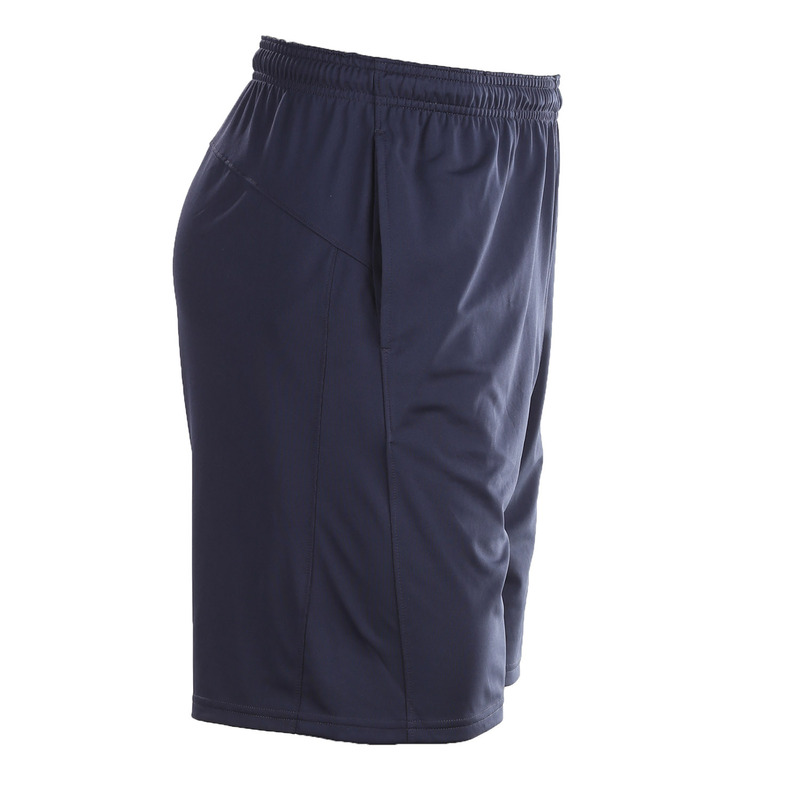 On-seam pockets provide practical and convenient storage for your keys, cell phone or identification.